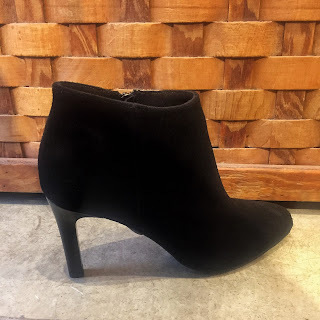 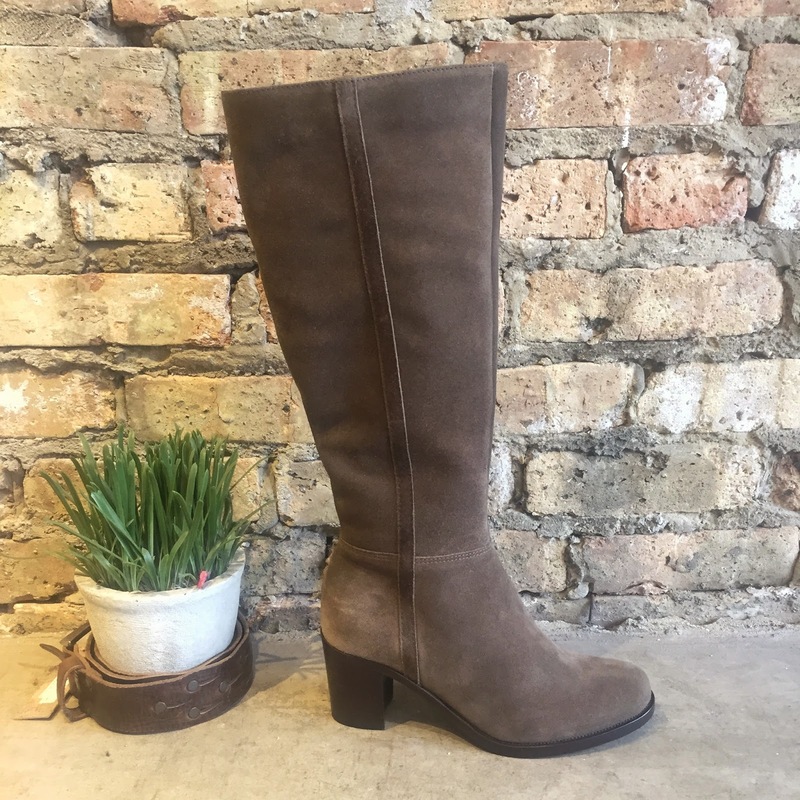 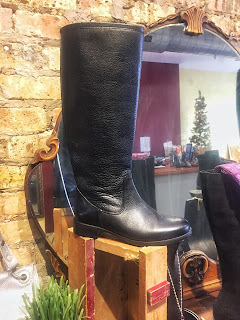 A Pied Shoe Boutique: La Canadienne: Your go-to winter boot! 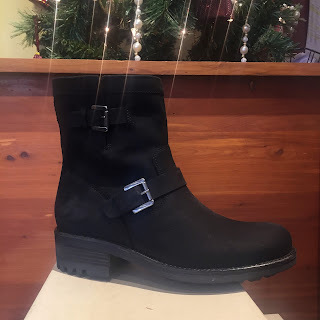 La Canadienne: Your go-to winter boot! 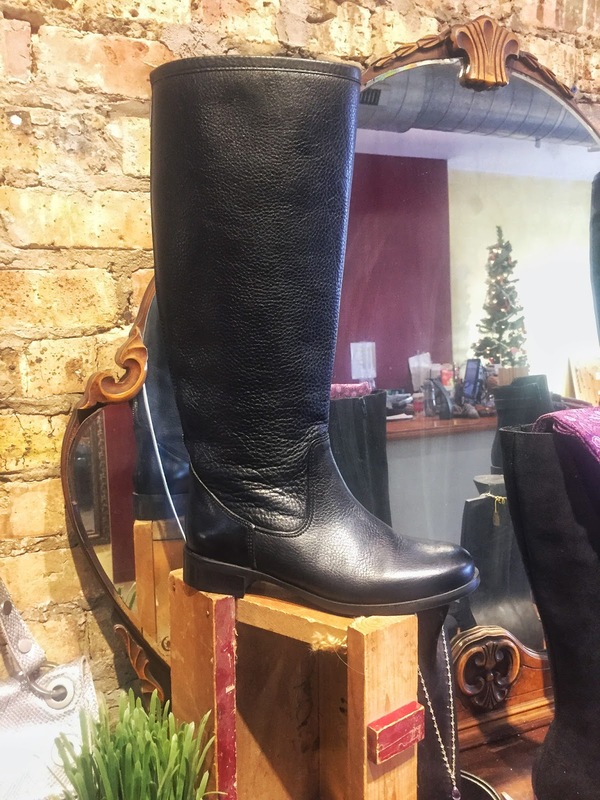 Stay stylish while keeping your feet warm and dry this winter. 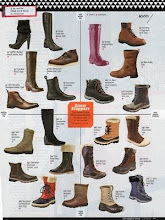 La Canadienne has your bases covered! 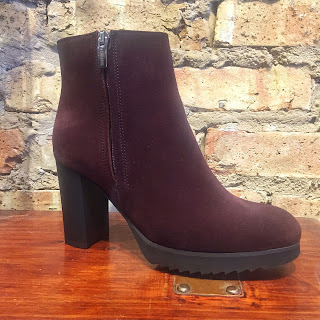 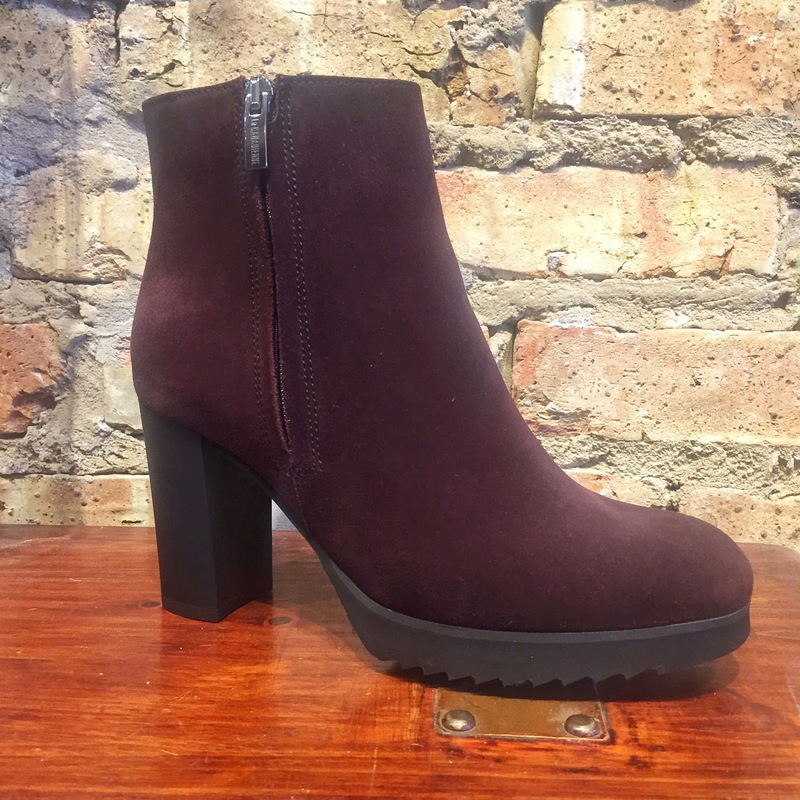 Or add a special touch to your outfit with these wine colored booties, also available in black! Brave the winter weather in comfort and style with La Canadienne!